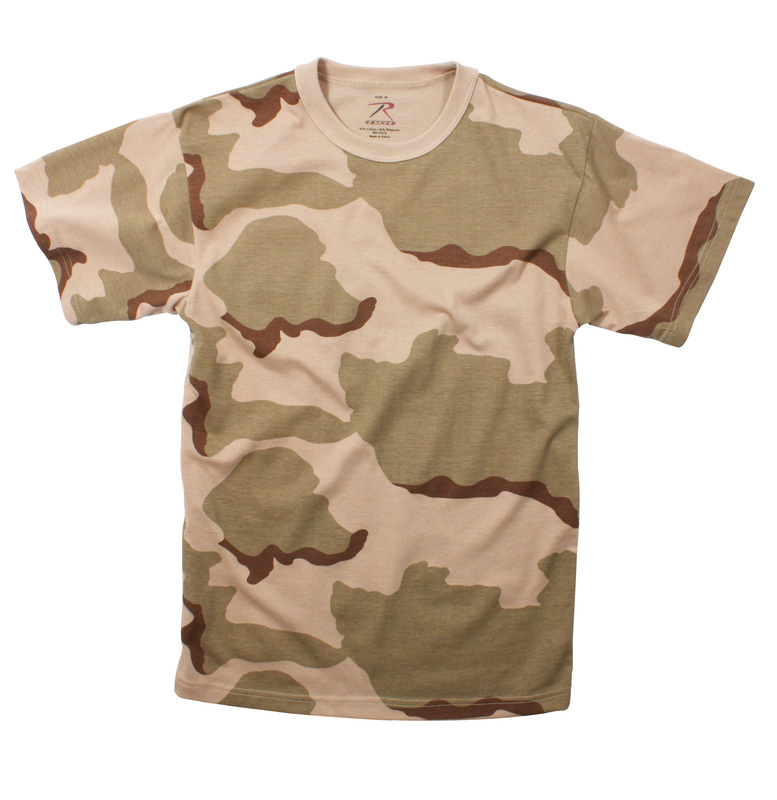 A Must Have For Anyone! 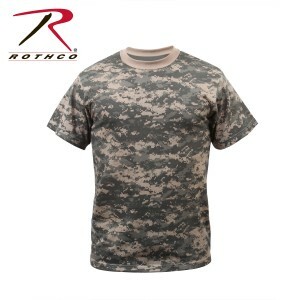 Rothco’s Camouflage T-Shirts Feature A Poly/Cotton Blend. 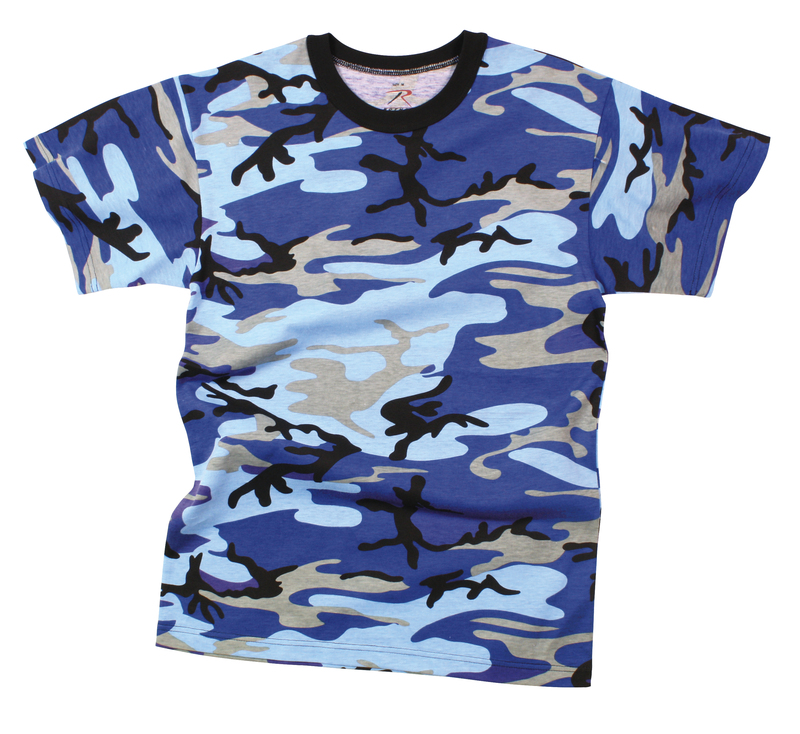 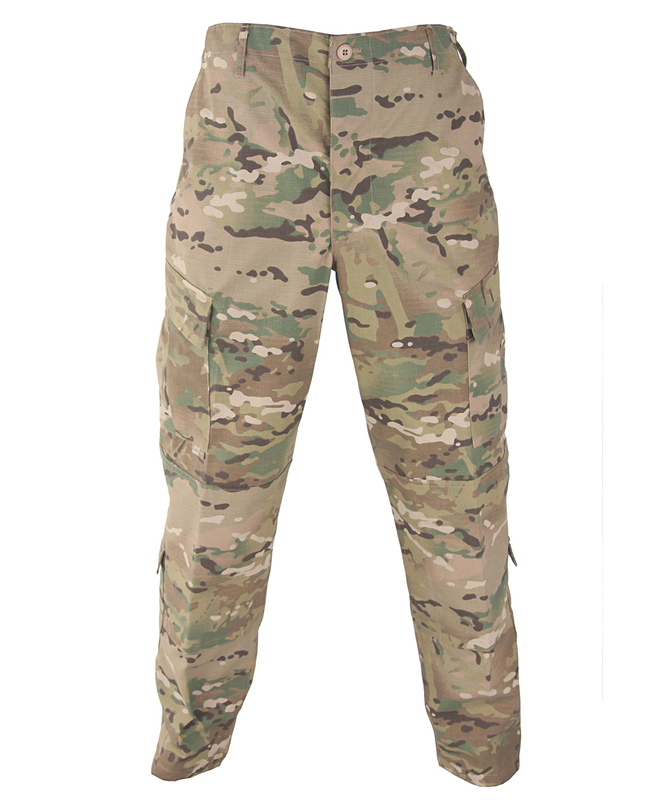 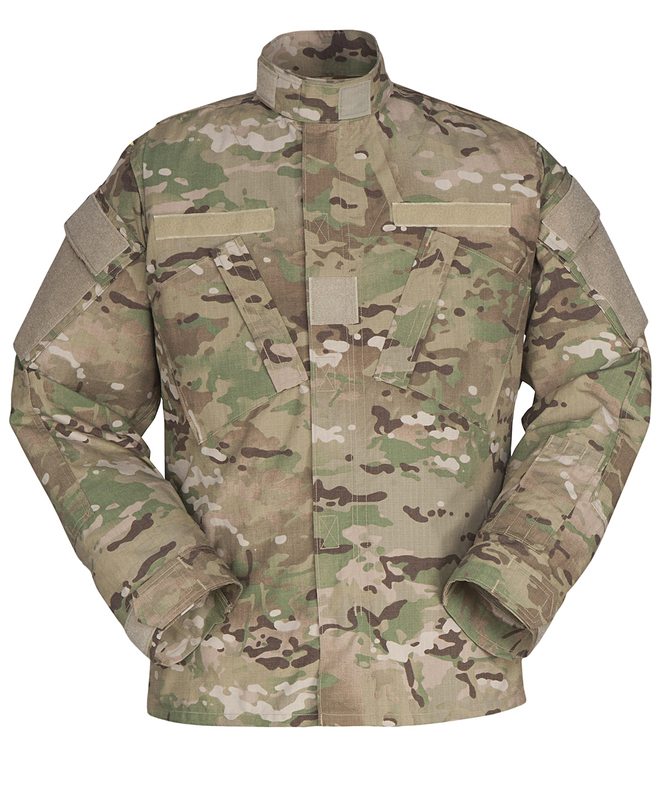 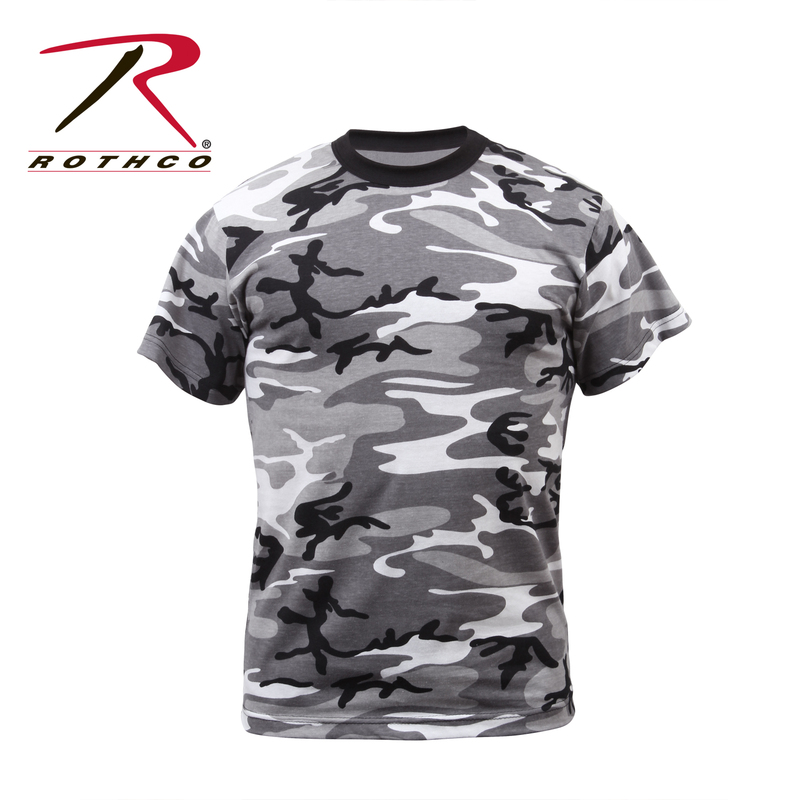 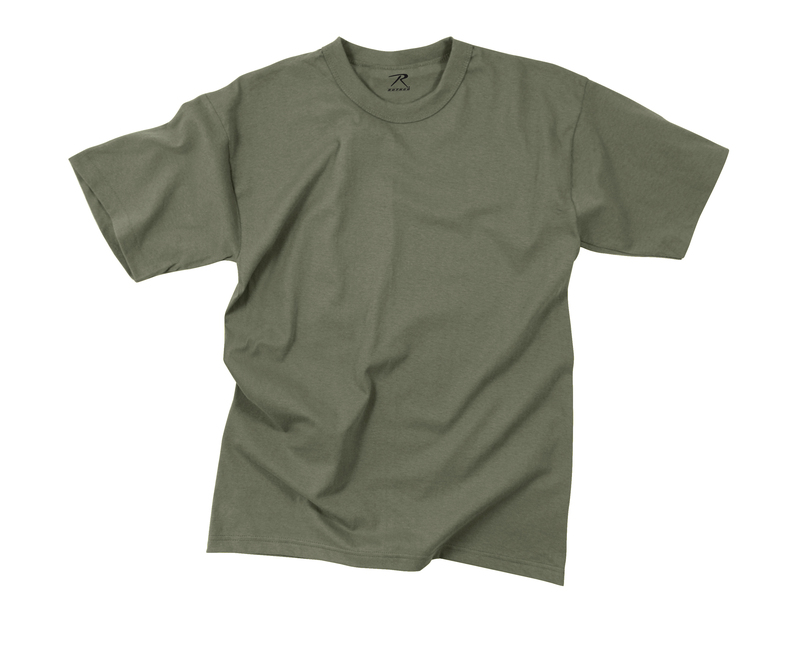 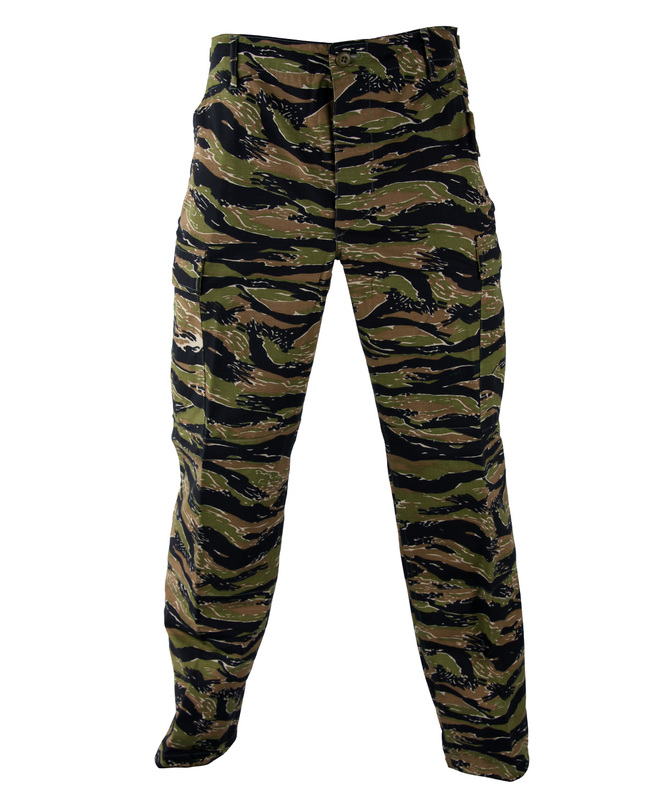 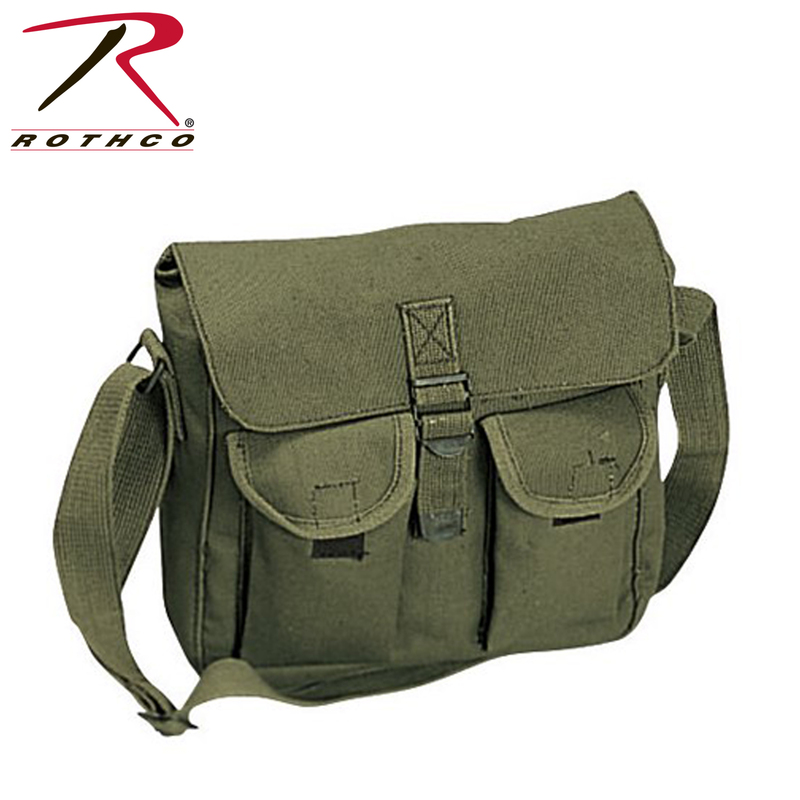 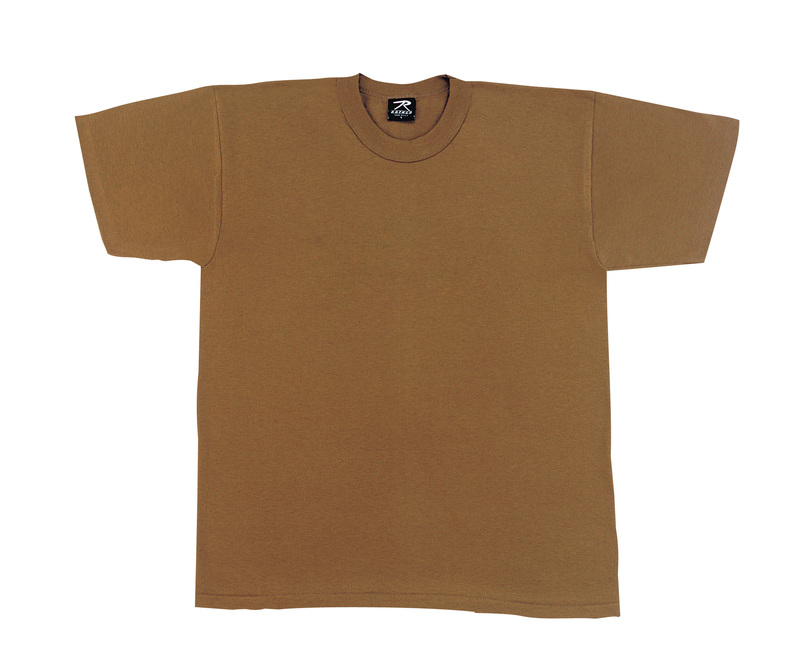 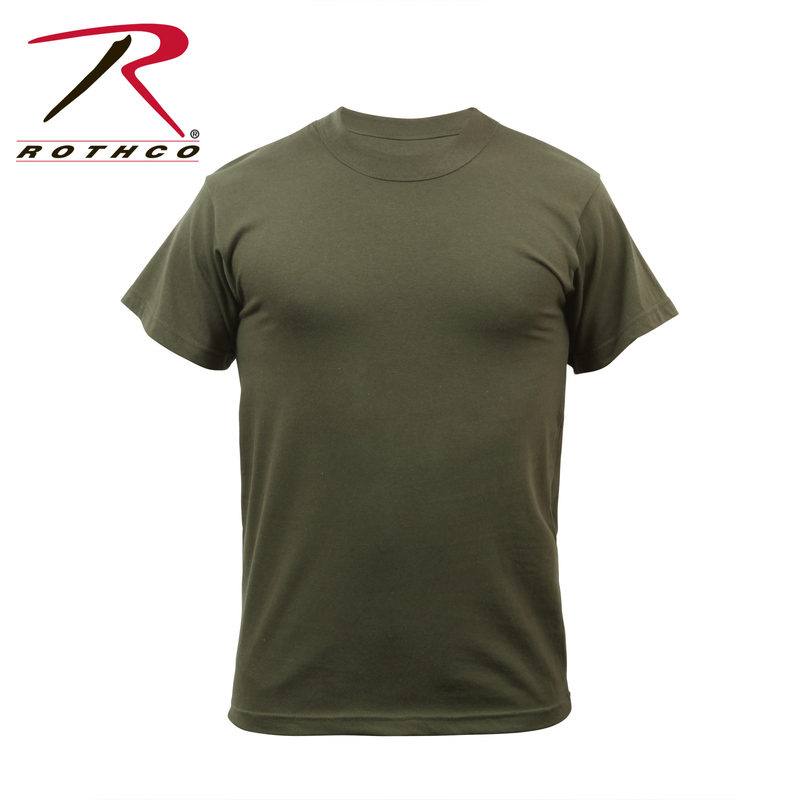 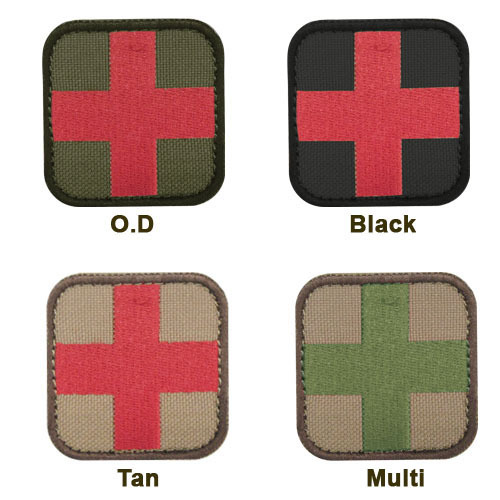 Rothco’s Camouflage T-Shirts Offer A Great Value And Are Perfect For Screen Printing.